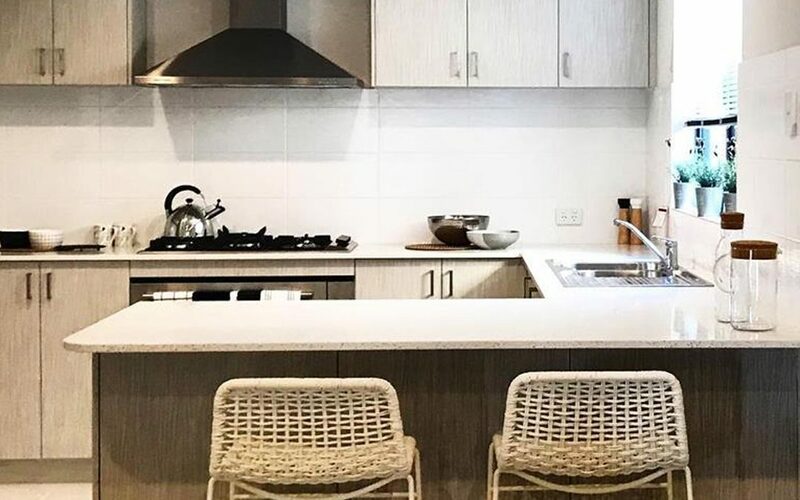 Carina Li-Lin Vincent is the designer founder and interior-outfitter of Turn Key Living Australia. 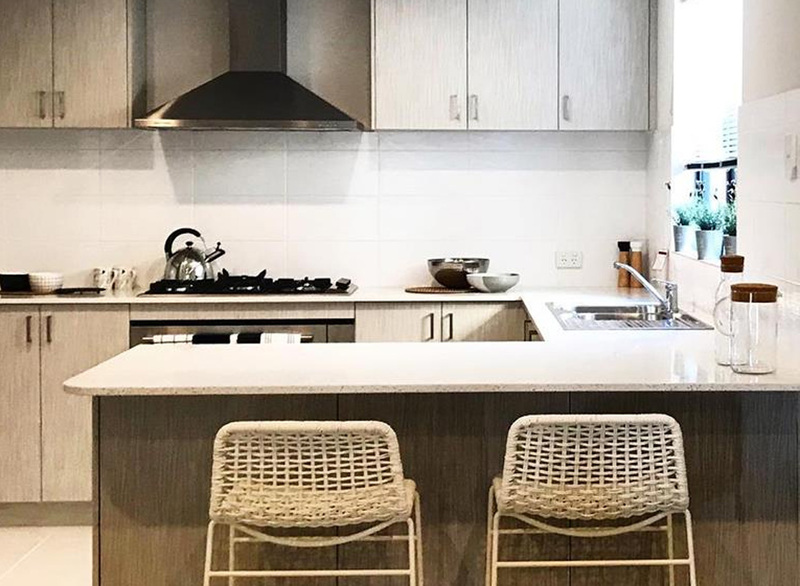 TKLA is Perth’s premier interior-outfitting service, specialising in ‘Turn Key Living’ Packages : Fully-furnished, equipped and decorated packages for residential and investment apartments, accommodation and owner-occupier properties. A seamless and convenient solution providing you with professionally curated design inclusive of the supply, delivery, installation, styling and warranty of quality and authentic furniture, homewares, appliances and artworks.